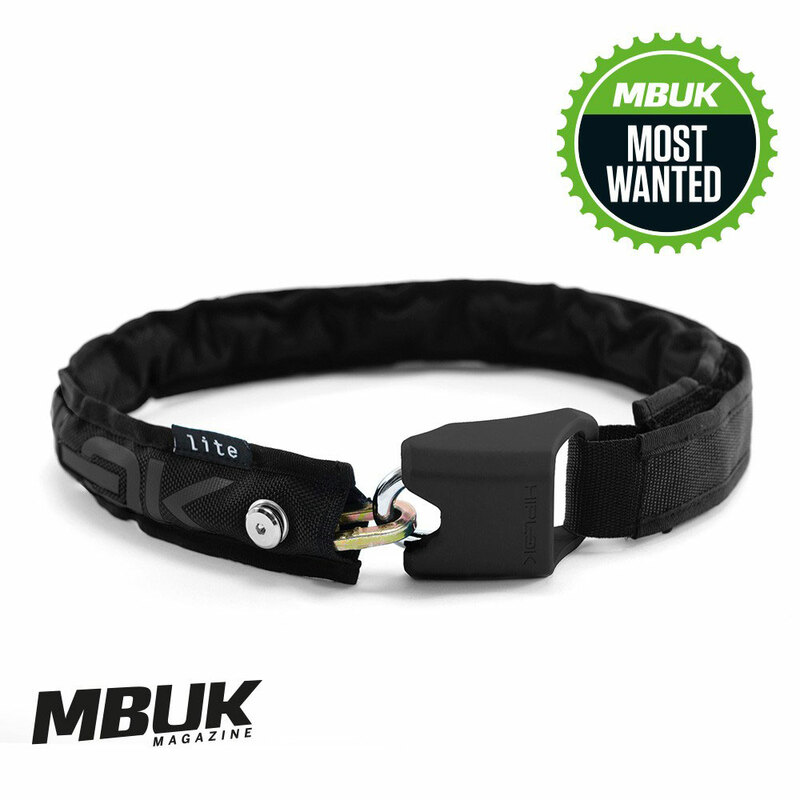 The Hiplok Lite features the same unique, award-winning wearable design of the Hiplok Original but at almost half of the weight, is a great option as a medium risk area lock. Features a highly reflective rear tab for added visiblity of the rider in low-level light. What is the weight of the lightest hiplok? This Hiplok (which is the smallest of their full locks) weighs 1.1kg.